Sport Pilot AU - 04.2019 » Download PDF magazines - Magazines Commumity! 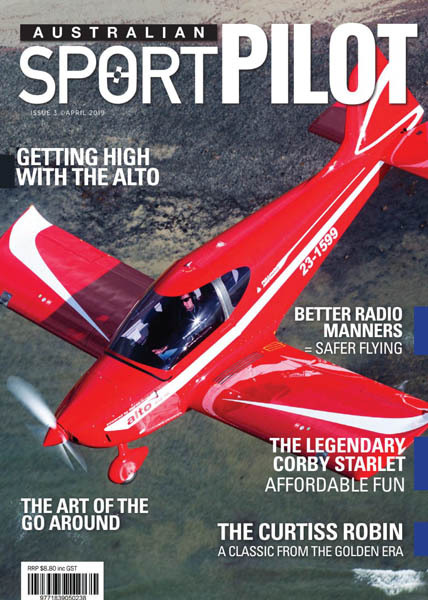 One of EAA’s most popular member benefits is EAA Sport Aviation, the award-winning monthly magazine that covers the full spectrum of association activity. Available in print and digital formats, EAA Sport Aviation delivers “How do I?” features, articles, and departments, with special emphasis on innovation, affordability, and the spirit of community and camaraderie that sets EAAers apart.